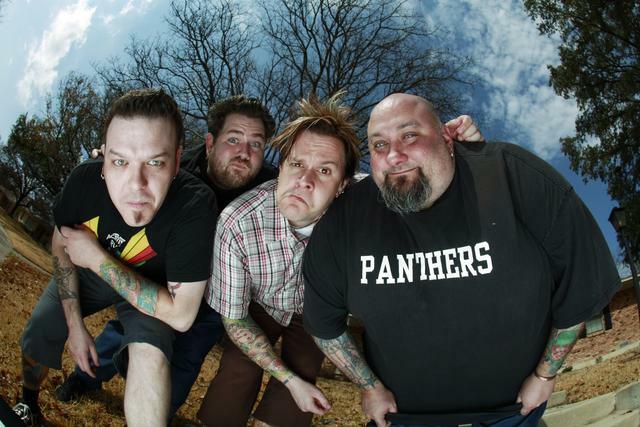 Texas rockers Bowling For Soup have announced their spring US tour from April to May. The tour will start in Kansas on April 18 and end in Texas on May 5. Support will come directly from Patent Pending and Freshman 15. Please click through the jump to view the entire tour schedule and let Under The Gun know if you plan on attending a show!